The dress is beautiful and exactly as pictured. I should have added some slack instead of giving exact measurements knowing it would be form fitting. That's my fault - not the company's. It was a pleasure to work with them! 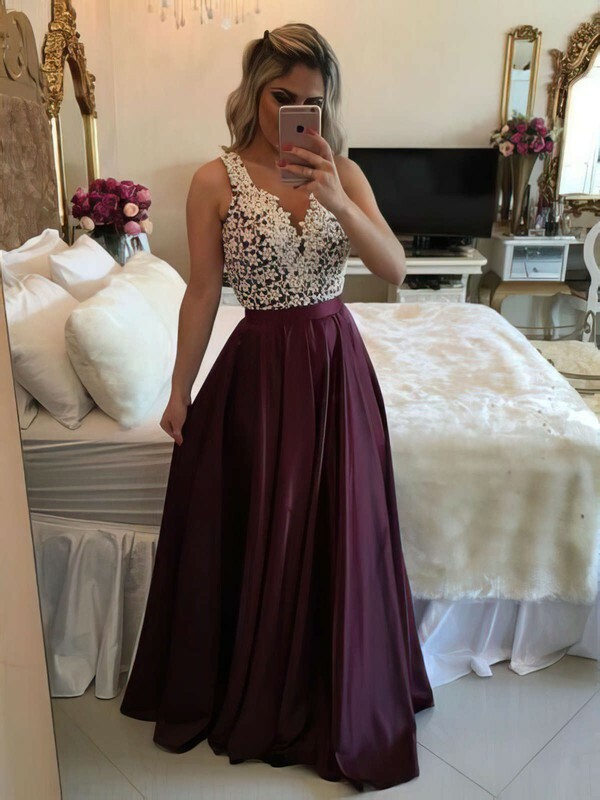 I recently bought the dress on MillyBridal. Yesterday, I received it and the perfectly fit my. The price is really a heat. I can't believe that i could got the beautiful dress at this Price. I will recommend my sister to buy the dress too. Thank you for your efforts . wonderful dress! I ordered the daffodil color and it looks really amazing.. I cannot wait to wear it! Hi , I wannna know if you can process another two dress for this design for me , as it is so pretty when I received the item .